An Ibrahimovic lookalike took to the streets of Manchester and fooled many fans who thought it was the mercurial superstar they were seeing in the flesh. Ibrahimovich, before they found out the man was just a body double. It's amazing how the lookalike not only looks like the footballer,but he has his height ,his body shape and to some extent his nose.We really live in an amazing world. 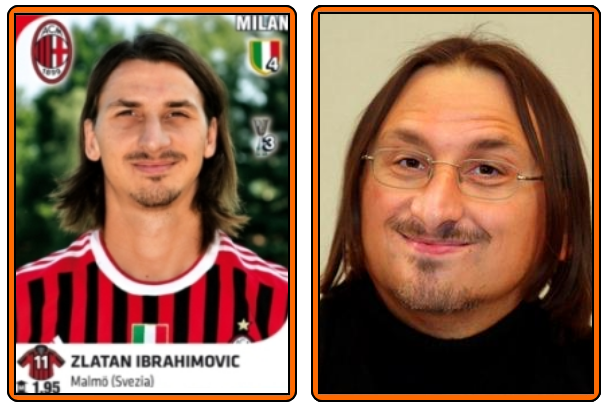 Watch the video of the Ibrahimovic lookalike and some other men who look like the star too after the cut.